We are delighted to announce that the pre-let to Meggitt PLC at Prospero Ansty has been shortlisted for the 2019 Property Week Awards Deal of the Year category. In Spring 2018, together with Manse LLP and in our joint venture with Rolls-Royce, planning consent for a 490,000 sq ft new headquarters building for Meggitt PLC was secured, which is the first pre-let on the 2.3 million sq ft advanced manufacturing, research and office development site. The deal will be one of the UK’s largest industrial lettings for many years, and is confirmation of the manufacturing industry’s strength at a time of great political uncertainty. We are looking forward to the 24th when the results will be announced, and the shortlist falls within what is a special year for Opus Land, our 20th anniversary in the industry. For more information about Prospero Ansty, please visit the website. 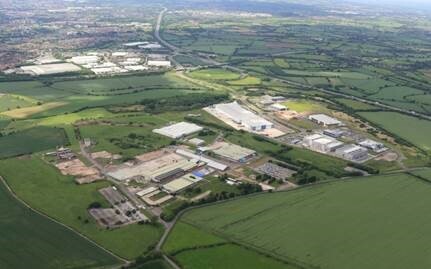 Opus Land and Savills Investment Management purchased a brownfield site, which was formerly a Ford Factory car park and obtained planning for a 60,000 sq. 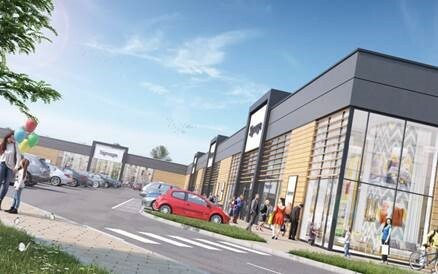 ft retail space, located just 0.5 miles from the town centre and 15 minutes’ walk from the train station. Together with their joint venture partner, Manse LLP, and on behalf of Rolls-Royce, Opus Land are delivering more than 2 million sq. 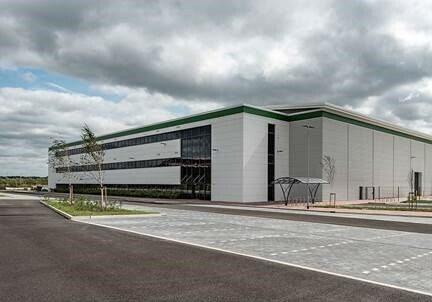 ft of space at Prospero, Ansty, starting with a 490,000 sq. ft manufacturing facility for Meggitt PLC. Opus Land and Bridges completed an 153,800 sq. ft unit with 16 loading doors at the Kingwood Lakeside Business Park in Cannock. A 160,950 sq. ft multi-let office, three miles from Birmingham city centre which underwent a comprehensive refurbishment programme by Opus Land and was sold for £24.25m. Julia is a Chartered Accountant and Chartered Tax Advisor who oversees the finance function at Opus Land via Curo Chartered Accountants, a partner. 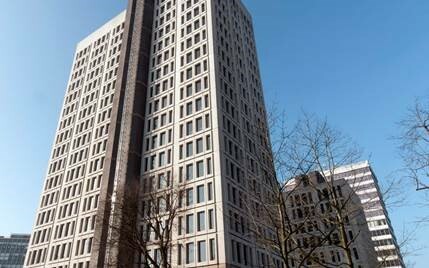 Previously Julia was at KPMG, where she consulted on tax for owner managed business clients. Harry is an Associate Development Director and Chartered Surveyor at Opus Land in the Development team. Prior to joining Opus, Harry worked as an Asset Manager in the Investment team at IM Properties PLC. 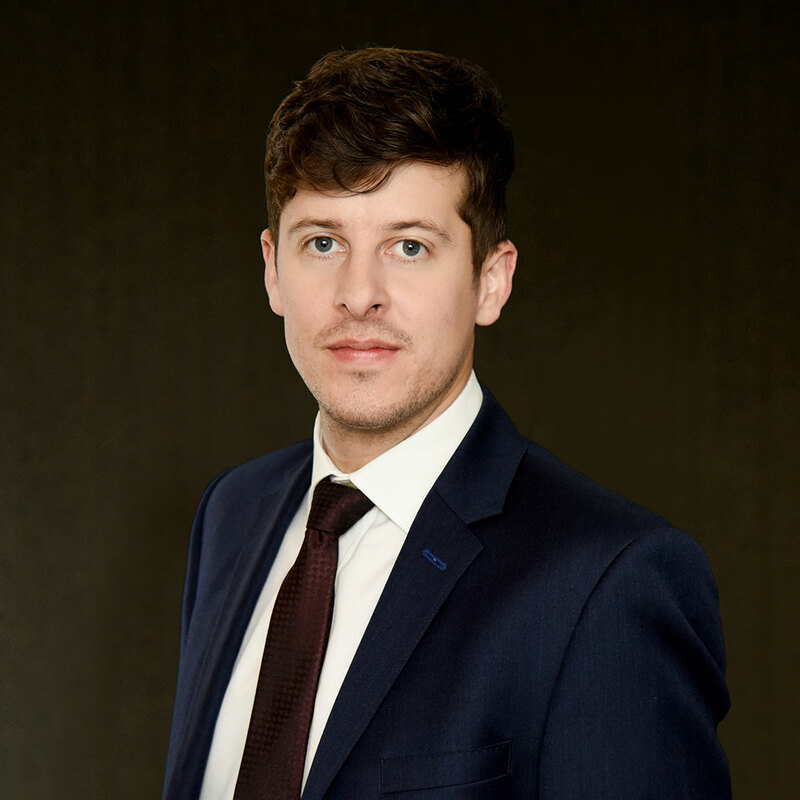 Harry therefore has a detailed understanding of the Midlands property market, in particular of investors and occupiers, and is responsible for sourcing new development projects within Opus Land. Opus Land is committed to protecting and respecting your privacy, and we’ll only use your personal information to administer your account and to provide the products and services you requested from us. From time to time, we would like to contact you about our products and services, as well as other content that may be of interest to you. If you consent to us contacting you for this purpose, please tick the acceptance box. Mark is a Chartered Quantity Surveyor with over 10 years’ experience in the construction industry. At his previous role for Gleeds, he worked across a range of projects, both nationally and internationally. Mark has a proven track record of providing both Project Management and Quantity Surveying services across all sectors, but most recently focusing on the industrial and residential sectors. Alex is the Non-Executive Director of Opus Land and Chief Executive of Palmer Capital. 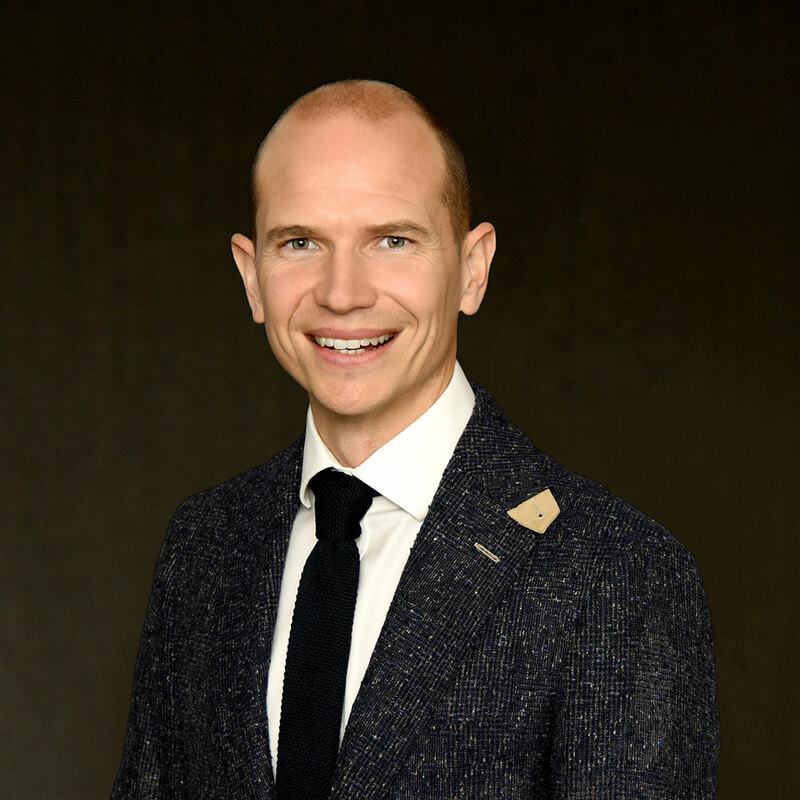 Alex served as an officer in the British Army before starting his financial career with Credit Lyonnais Securities in 1997. He then completed an MBA at London Business School before joining Sabre Holdings’ European Corporate Finance team. 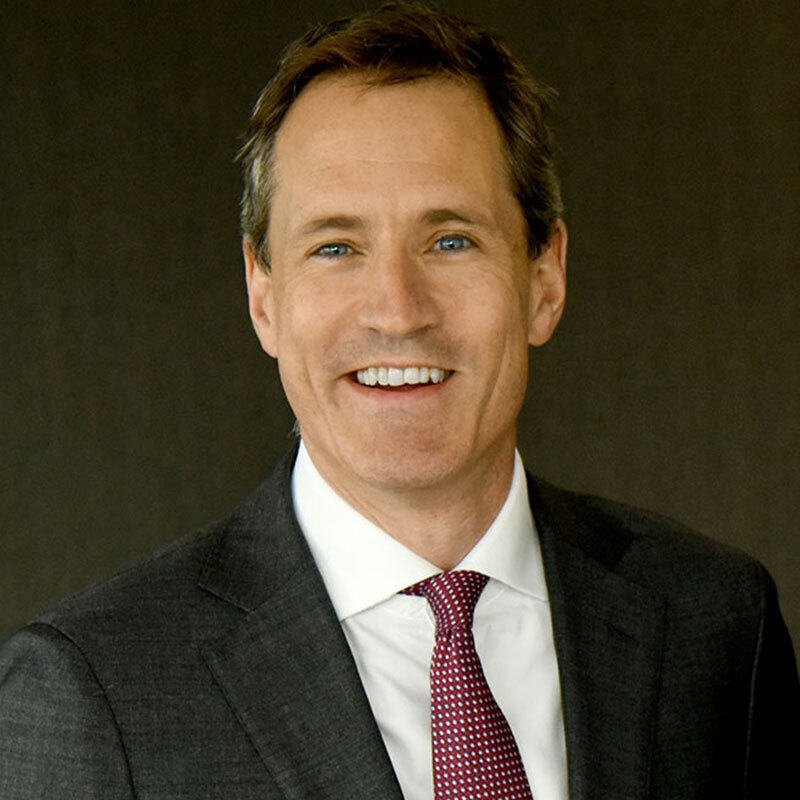 He joined Palmer Capital in 2003, initially charged with creating the fund management business within Palmer Capital. He was promoted to Chief Executive in 2008 and is a fellow of the Royal Institute of Chartered Surveyors. Alex assists Opus Land with the Company’s relationship with both existing and future investment partners. Ray is the Chairman of both Opus Land and Palmer Capital and has specialised in development and investment for 50 years. 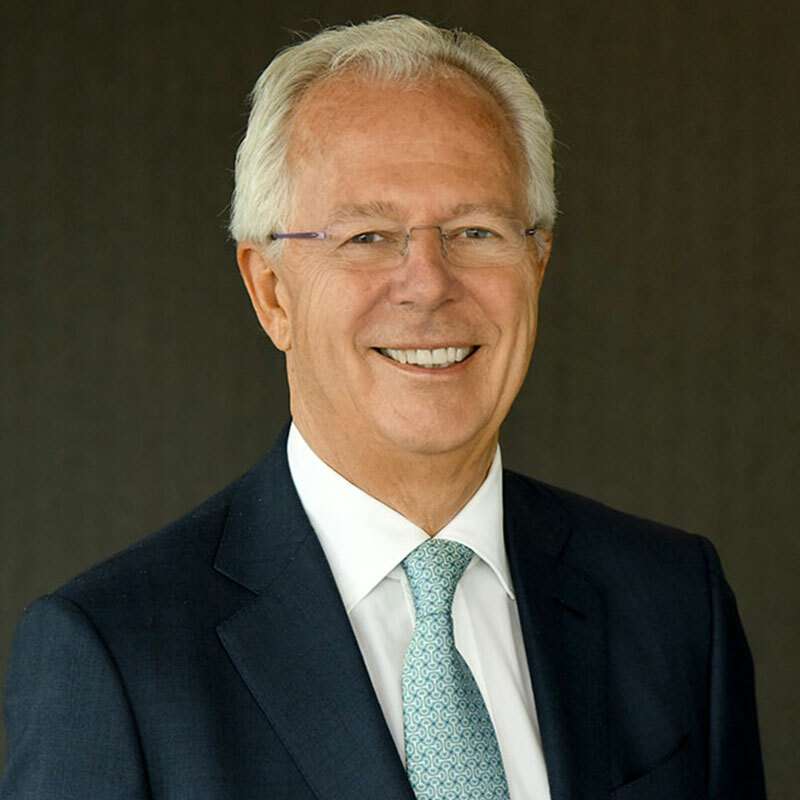 He became Chief Executive of Lambert Smith Hampton in his early 20s and remained in this position until 1992 when he established Palmer Capital. Ray is responsible for overseeing Opus Land’s operations and for pooling the combined company’s resources and funding as required. Tom is a Chartered Quantity Surveyor with over 15 years’ experience in the construction industry. He has worked across a range of projects nationally, with a focus on both the East and West Midlands. Tom has a proven track record of providing Quantity Surveying and Project Management services on schemes in several sectors including industrial, commercial, retail and residential. He is responsible for the successful delivery of the company’s construction function and the consistently high quality of buildings developed by the company. Tom is a Development Director and Chartered Surveyor at Opus Land in the development and asset management team. 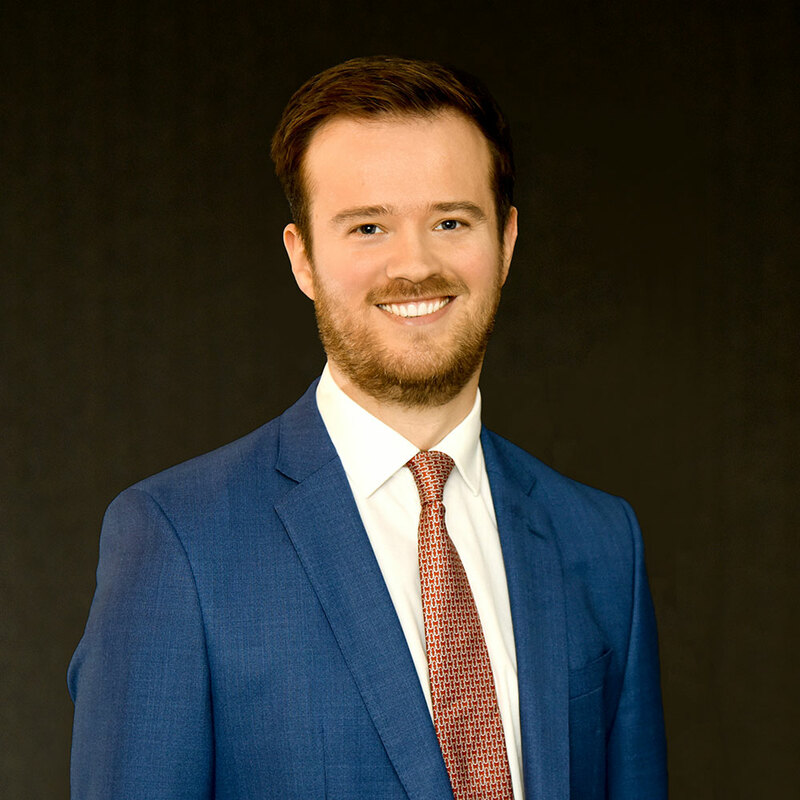 Prior to joining Opus, Tom was based in Birmingham, specialising in regional investment at GBR Phoenix Beard. 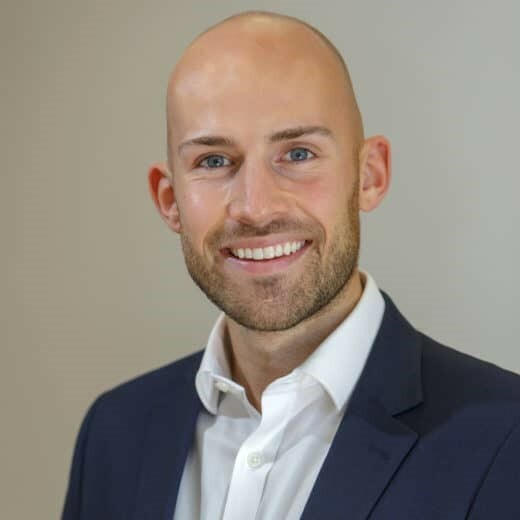 Tom has a detailed understanding of the Midlands property market, investors and occupiers, and is responsible for the new and existing development projects within Opus Land. 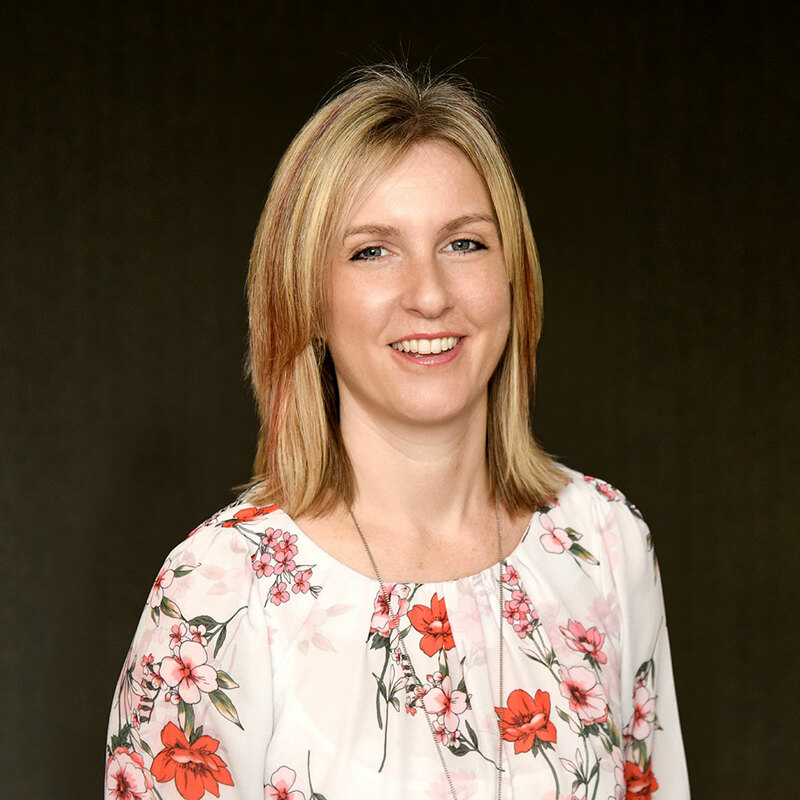 Victoria is a Chartered Surveyor at Opus Land, involved in development and asset management with over 16 years of experience. 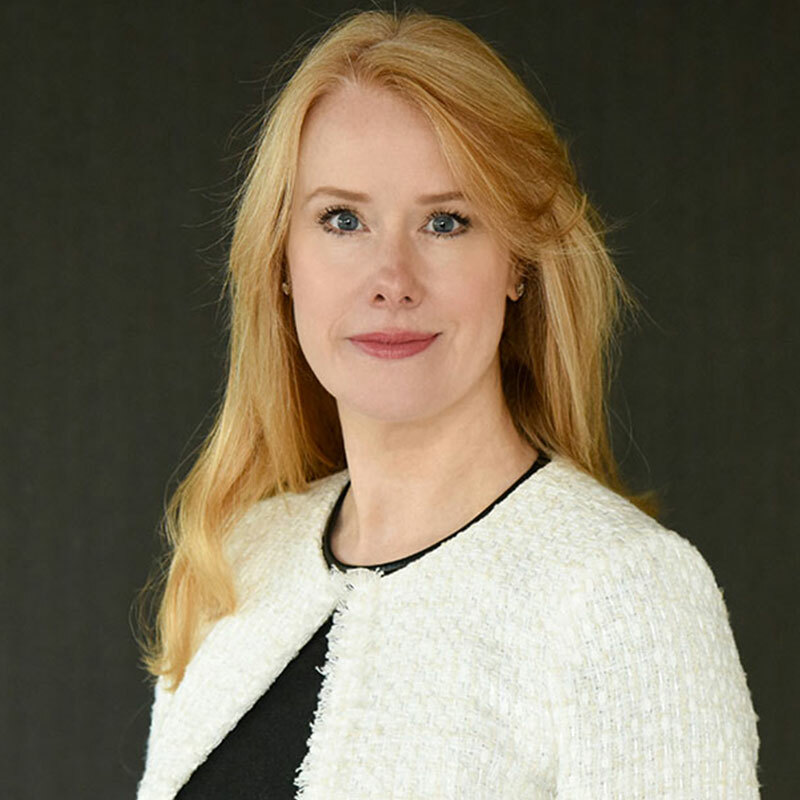 Prior to joining Opus, Victoria was in London for ten years, of which seven were spent at King Sturge (now Jones Lang LaSalle) and subsequently over three years at Palmer Capital in commercial investment and fund management. Victoria is responsible for the procurement of new opportunities and the delivery of those through the development pipeline. 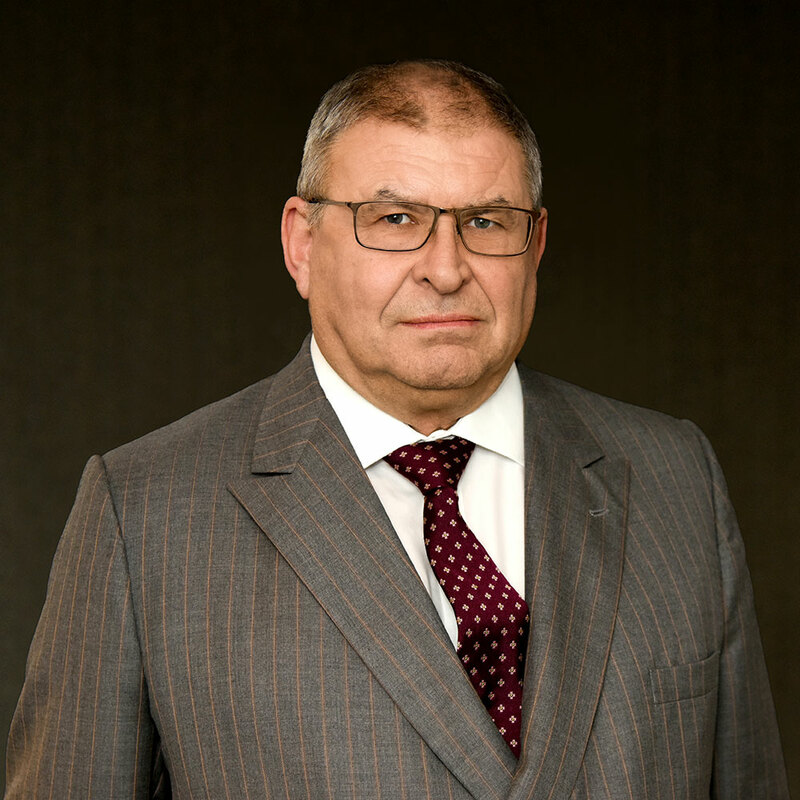 Richard has over 35 years’ experience in the commercial property market in the West Midlands and West Yorkshire, having set up the well-respected commercial agency Grenville Smith & Duncan with Andrew Duncan in 1991, which was sold to CBRE. Richard is responsible for overseeing the delivery of the company’s existing development pipeline and delivering new facilities for occupiers on our existing schemes. 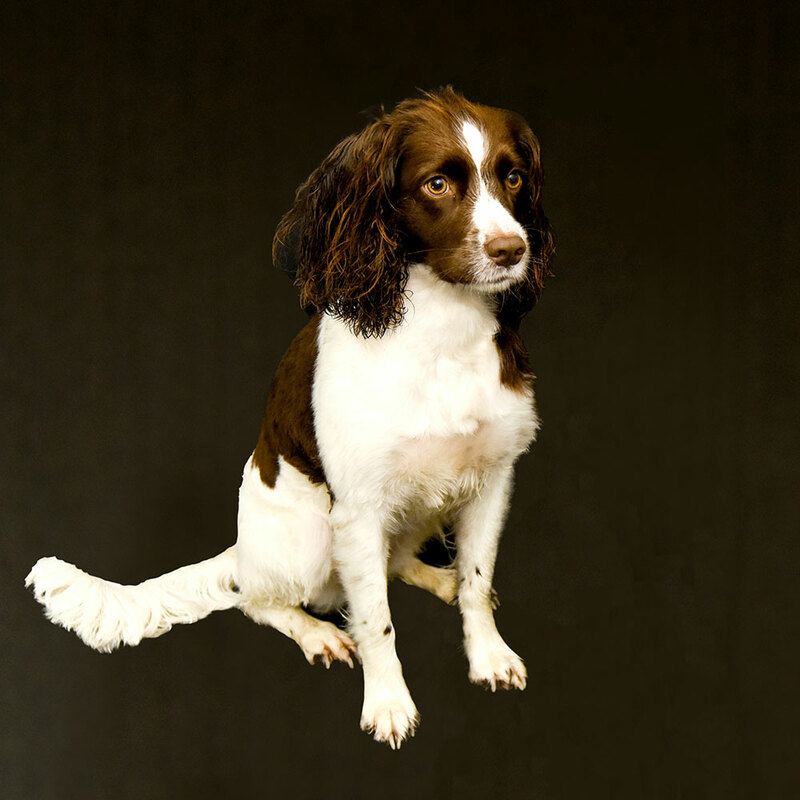 Jo has worked at Opus Land since the business was first established in 1999. As well as providing the executives with administrative support, Jo is in charge of managing marketing for the company. She is on hand to ensure the smooth operation of the business and works to provide assistance to all members of the team as and when required. Furgie’s scheduling skills are second to none. She knows to the second when lunchtime is (or should be) along with the ever coveted nap time. Like every competent manager, however, she knows adjustments may be needed and can always find time for additional walks in an ever busy schedule. Charlotte has worked at Opus Land since 2005 and has an extensive knowledge of the company. She manages the front of house function at Opus Land and ensures the company operates as efficiently as possible and assists the company’s clients as and when necessary. 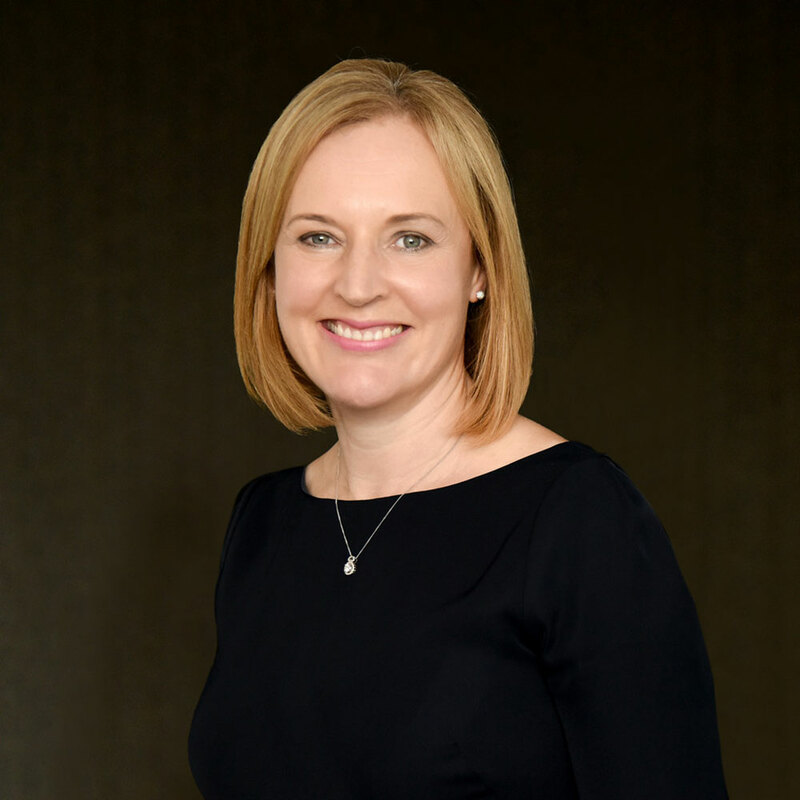 Emma qualified as a lawyer at Frere Cholmeley Bischoff before specialising in real estate at the niche Mayfair property practice, Forsters. In 2000, Emma left private practice to develop her corporate and commercial skills as UK legal counsel to Ascent Media. 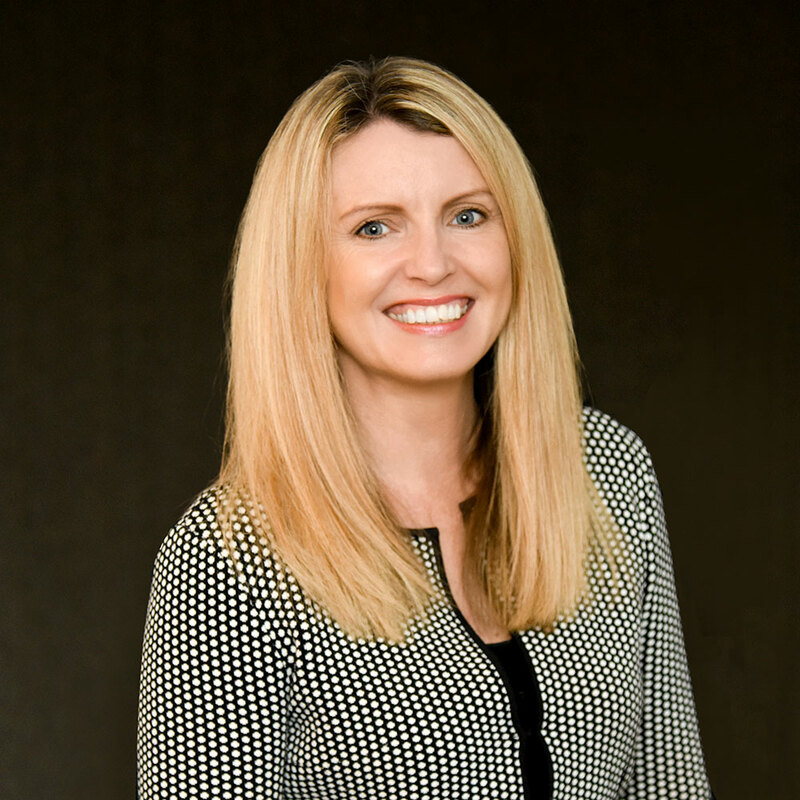 Emma joined in 2007 and provides Opus Land with access to in-house legal advice to support the company’s executives on both transactional and corporate matters. In order to respond to you submitting this form or provide the information requested, we need to process your personal data. Personal data will only be processed for the purpose which it is provided and in accordance with our Privacy Notice.